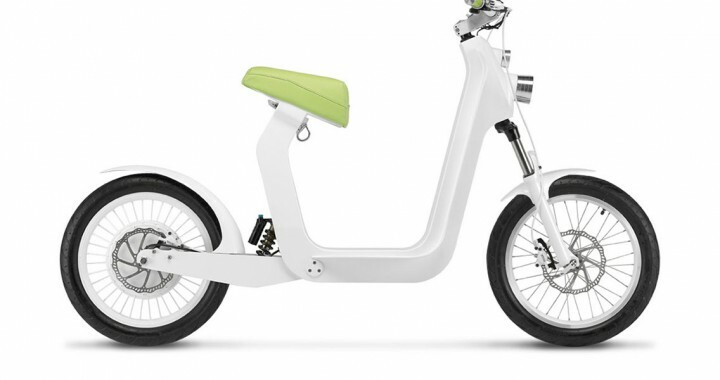 More than an electric vehicle, the Xkuty is a new way of getting around. Like a bicycle that doesn’t need pedals, or a light, silent scooter. Easy to handle, you can control it from your iPhone. Extremely light and it can be recharged by solar energy. It has a range of up to 100km. Have you ever imagined anything like it? You won’t have to resort to any form of connection to mains electricity nor remove the battery. The energy storage unit integrated into the SPARK converts the sun into a major source of energy for your XKUTY: you will be able to drive throughout the year without using any other form of energy. 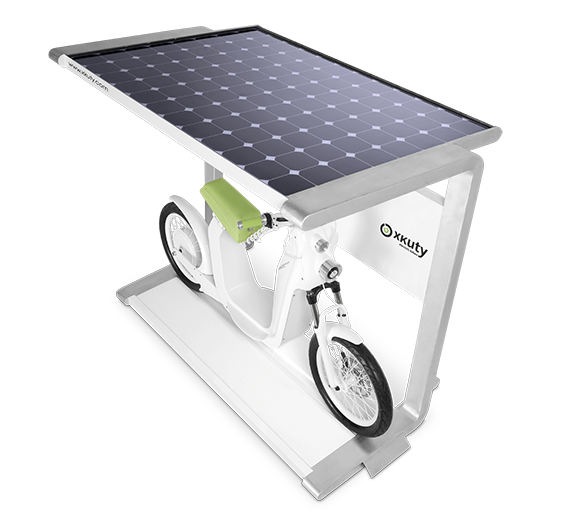 Posted in Innovation, News and tagged electric bike, solar charger, Xkuty, Xkuty electric bike.